Though gambling business is prohibited, it operates actively in the shadows, often under the guise of lotteries. 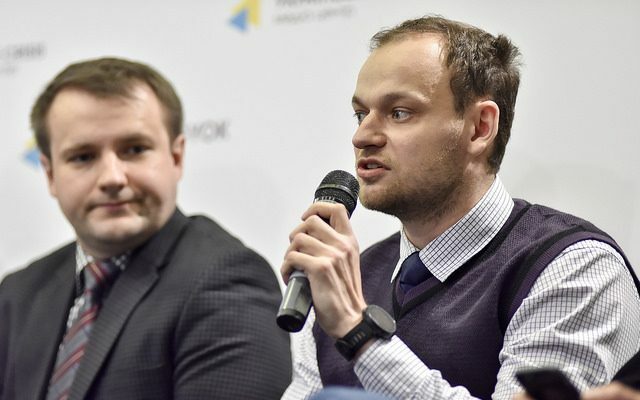 Lottery is a legitimate activity, but it operates mainly beyond tax reporting, noted Maksym Karyzhskyi, founder of the Ukrainian Center for Strategic Solutions. According to him, there is up to UAH 5 billion in the shadow economy. 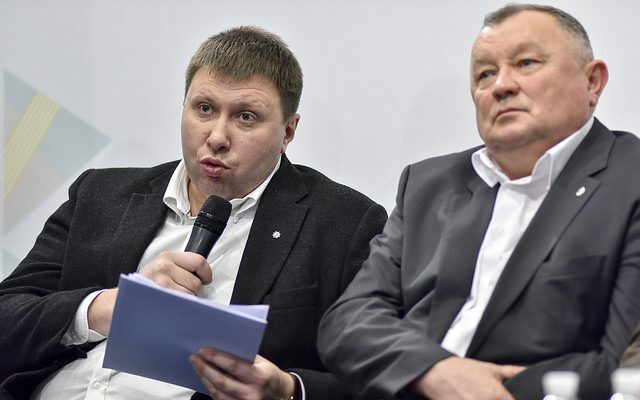 “If we check, it will turn out that the beneficiaries are either Russian businessmen or offshore companies, the final beneficiaries cannot be detected,” added Heorhii Chyzhov. The second area is the use of state farmland. “No one knows what is done in land matters: an inventory has not been made and cadastral numbers have not been assigned, because it is good fishing in troubled waters,” informed Mykhailo Apostol, Adviser to the Minister of Internal Affairs of Ukraine on corruption in agrarian sector, MP of the 7th convocation. About 12 million farmland hectares are used inefficiently, non-transparently and/or criminally. A major part of land is preferentially taxed; another large part is allocated to agencies and research institutions that are tax-exempt. According to his estimates, the state loses UAH 30-40 billion of potential taxes annually. 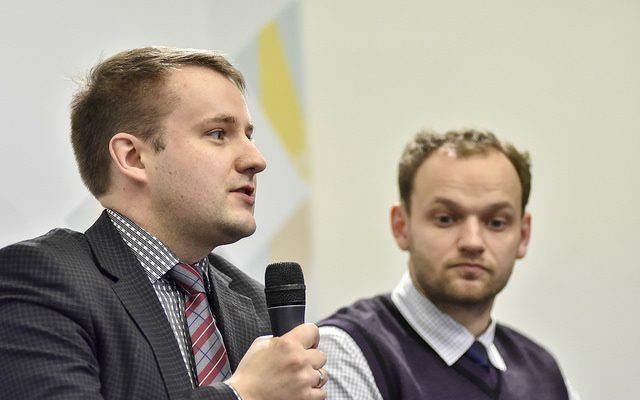 According to Maksym Karyzhskyi, the annual rental income from state farmland of 10 million hectares reaches $3.7 billion (at the average annual rental cost – $37/ha). “The problem is not only that the budget does not receive funds that it would have to, but also that shadow economy and corruption are interdependent. 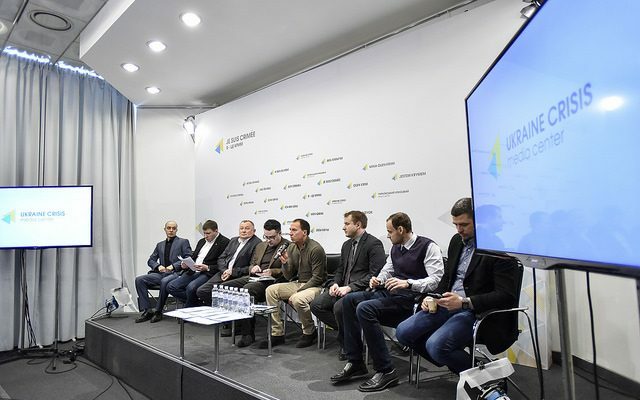 The shadow business provides a financial basis for corruption at various levels of government, while corruption provides space for illegal business operation,” noted Volodymyr Martynenko, head of the public Council at the Ministry of Internal Affairs of Ukraine. When the shadow economy level reaches large volumes, it starts to buy seats in the government for their lobbyists. Experts believe that amber, gambling business or even prostitution should be legalized and strictly regulated. “The way things are: nature abhors a vacuum. Where the vacuum is created by prohibitions, as in case gaming business, it will persist, but outside the state and the budget. And we pretend that it does not exist. 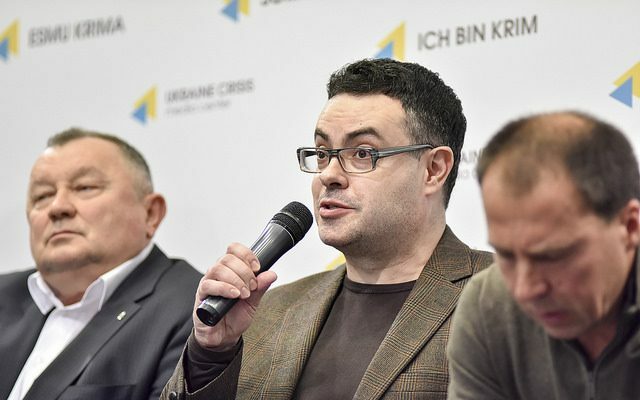 […] Where it is controlled, licensed and provided with a reliable legal framework, it will serve not only the interests of the state and society, but also those of consumers,” noted Petro Oleshchuk, political expert. 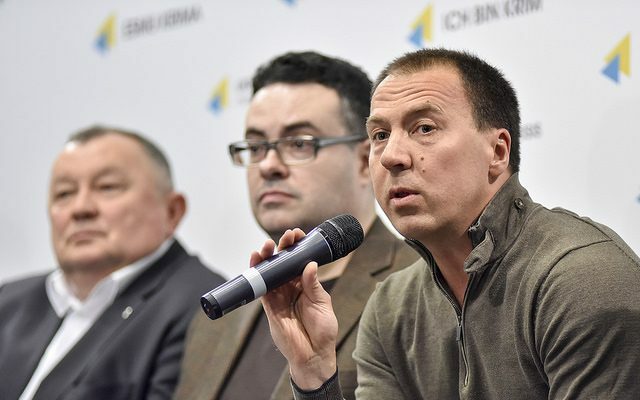 As to amber mining and forest procurement, the licenses are to stipulate clearly for land restoration and create conditions denying licenses to “fly-by-night companies,” believes Heorhii Chyzhov, head of research programs of the Center of Reform Support. There should also be strict penalties for illegal mining because now they are too low. 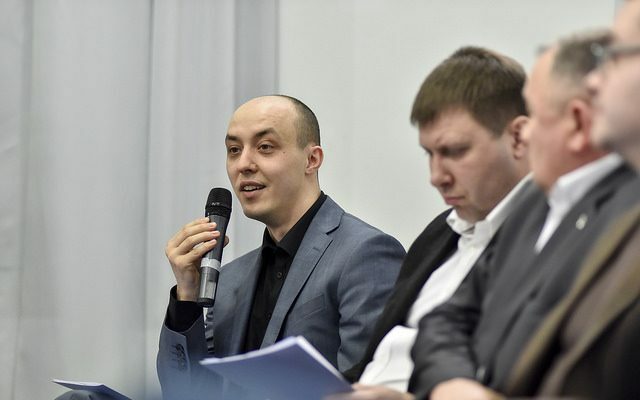 In the area of the land use, according to Mykhailo Apostol, the moratorium on land sales should be lifted, as now it is illegally sold under the guise of other transactions. Second, the right to lease the land should be put on sale. Pilot projects have shown that the on average, the prices are 4-9 times higher than the starting price, and 11-14 times higher than those paid by farmers now. The land registry should also be open so that it can be seen who uses what and under what conditions, added Heorhii Chyzhov. Deeper deregulation would contribute to unshadowing different businesses. 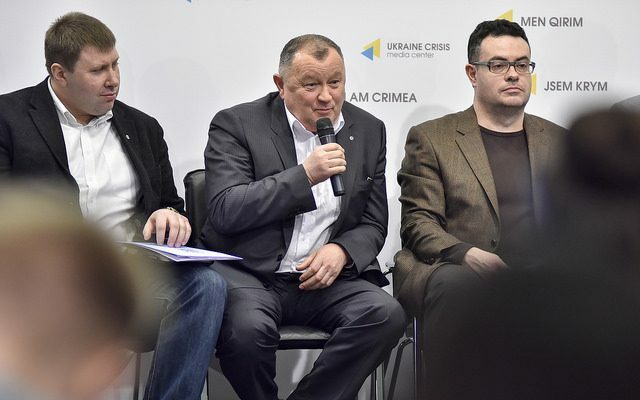 Sometimes it is difficult for business to operate transparently and honestly even when it is willing to, noted Vladyslav Vlasiuk, a lawyer, RPR expert, co-founder of the NGO “LEAD office”. “If we are to retain any prohibitions and restrictions, they should relate only to the environment,” he said. Besides, there should be reasonable legislation that will leave a minimum of ways to evade the law.